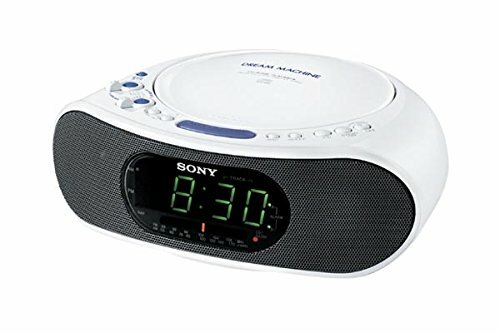 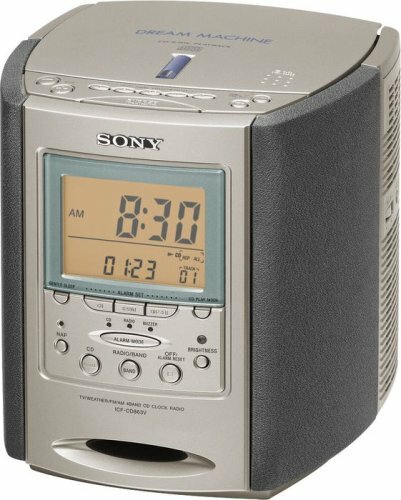 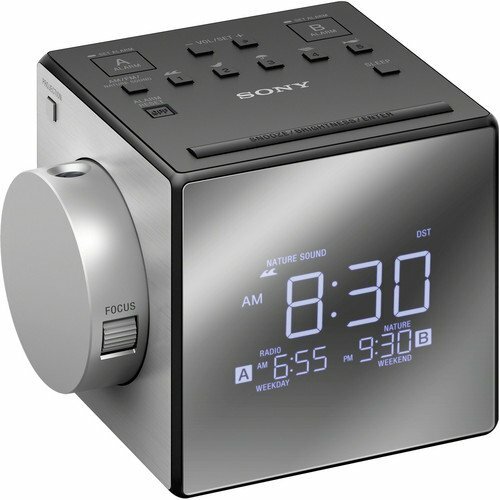 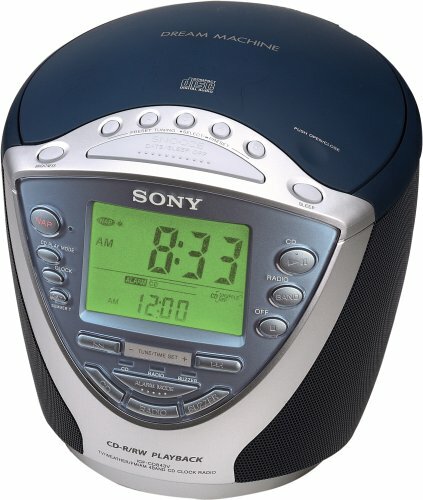 Wake up with a gentle nudge rather than a loud shout with the Sony CD Dream Machine Clock Radio. 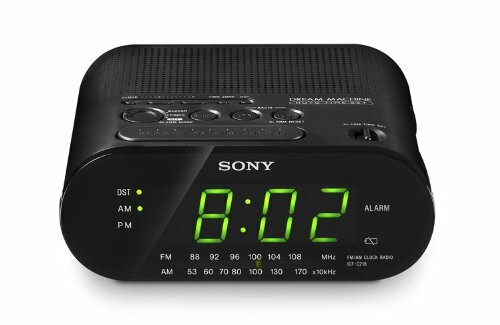 It's jam-packed with almost every imaginable feature you could want in a clock radio, yet the compact design takes up very little space on your nightstand. 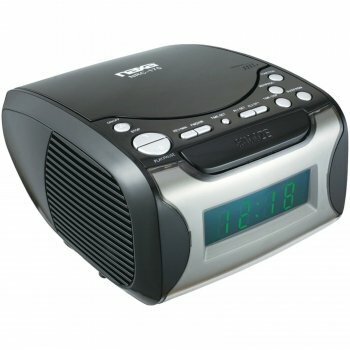 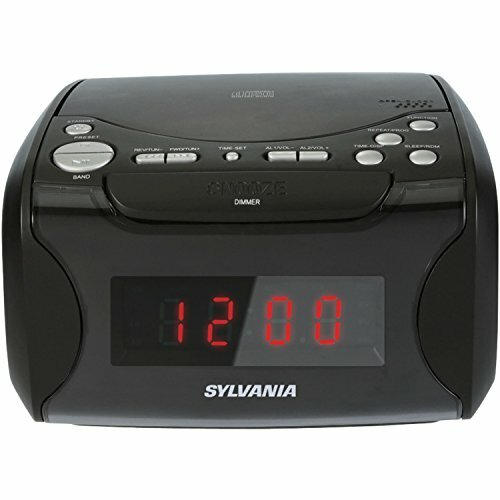 Features a 4-band digital synthesized AM/FM, TV, Weather tuner with 25 station memory presets; CD player with CD-R/RW playback capabilities; Mega Bass sound system; triple alarm, extendable snooze and a large dual time display with brightness control. 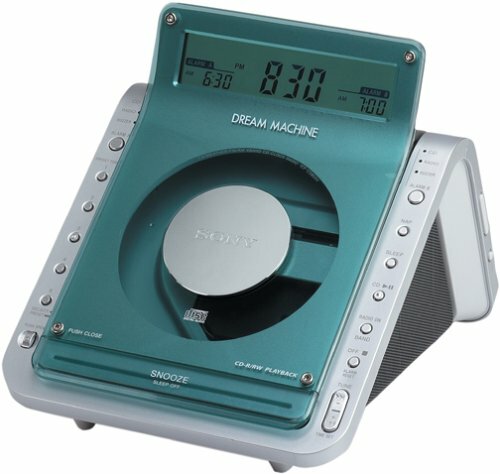 7Hx7-3/8Wx8-3/8D".